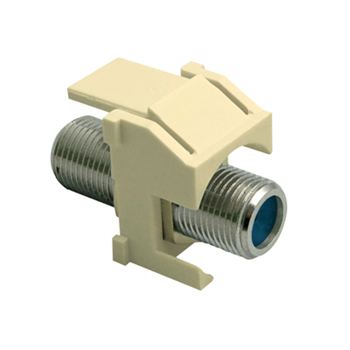 Voice, Data & Video Equipment Connecting Devices Fiber-Optic Connectors | Springfield Electric Supply Co.
PAND FLCSMCXAQY The LC OptiCam® OM3/OM4 50/125µm multimode simplex connector in aqua with zirconia ceramic ferrules is intended for 900µm tight-buffered fiber installations which are outside the scope of the RoHS directive. 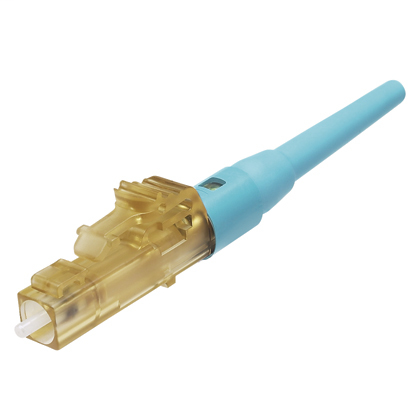 The connector also contains a factory-terminated fiber, eliminating the need for field polishing and adhesive. PAND FSC2MC6EI SC2 OM1 900µm multimode simplex fiber optic connector. Ivory Boot. For use with OCTT2 OptiCam fiber termination tool.